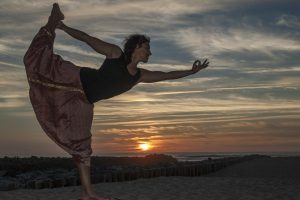 Surf Yoga stay package designed for those who want the freedom to surf all day and fine tune the experience with some well thought out specific surf related yoga , focusing on core strength and balance.’Samatva Yoga’ school runs lessons every morning on the beach of Vieux Boucau. Group lessons around our pool are possible , but with 3 people minimum. You will get the absolute best surf instruction in the area. You then have the bonus of being able to chill in a luxury surf lodge after spending the day practicing what you have learnt. Free equipment is included. In the evening, Troy, your instructor is always floating around the lodge if you have any questions or want anymore top tips.